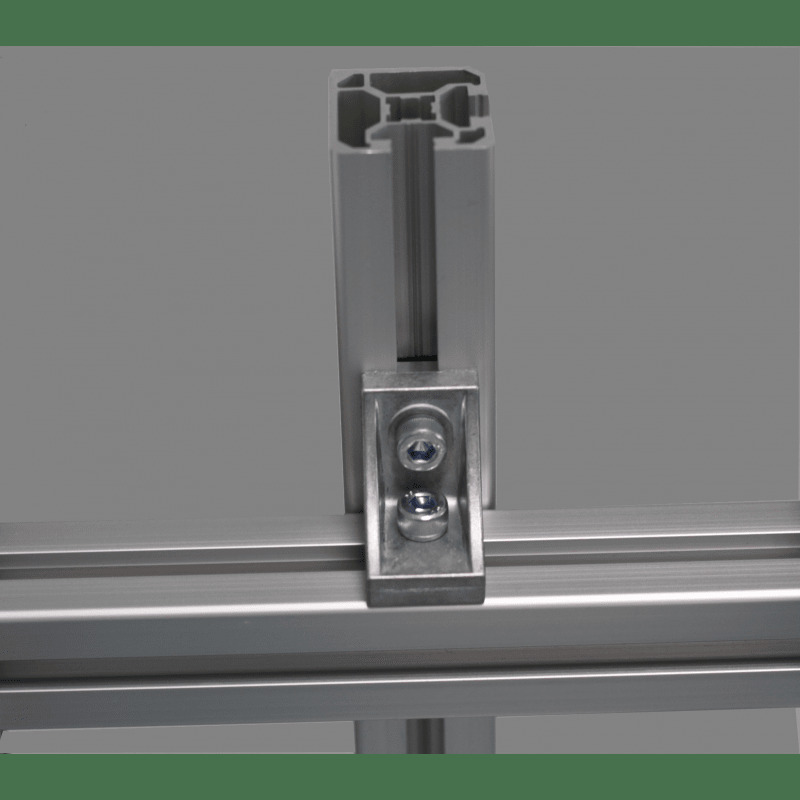 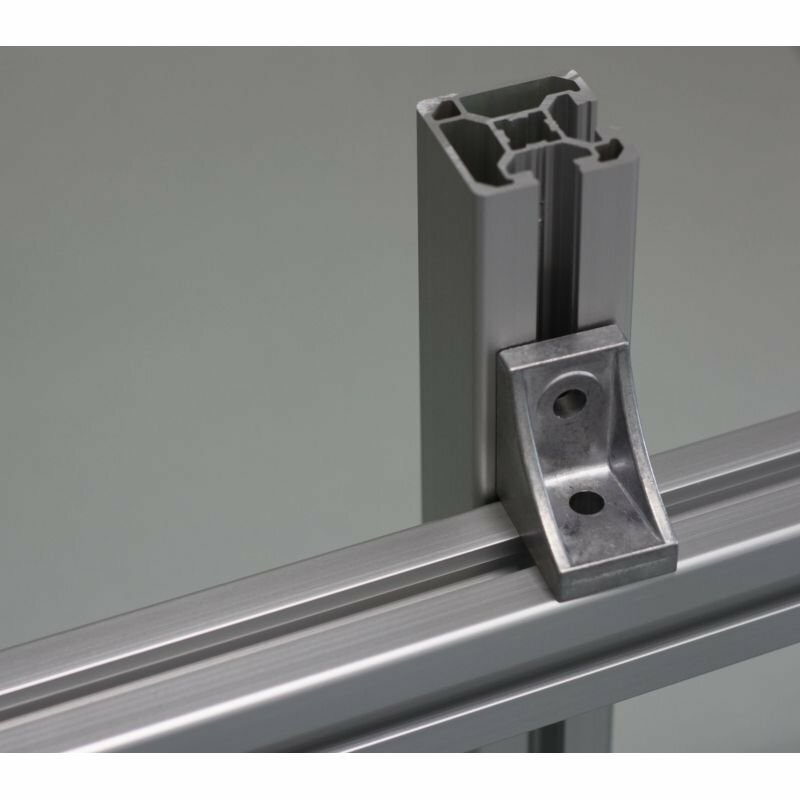 The M5 threaded fastening hole enables the user to fasten a panel to the bracket, for example. 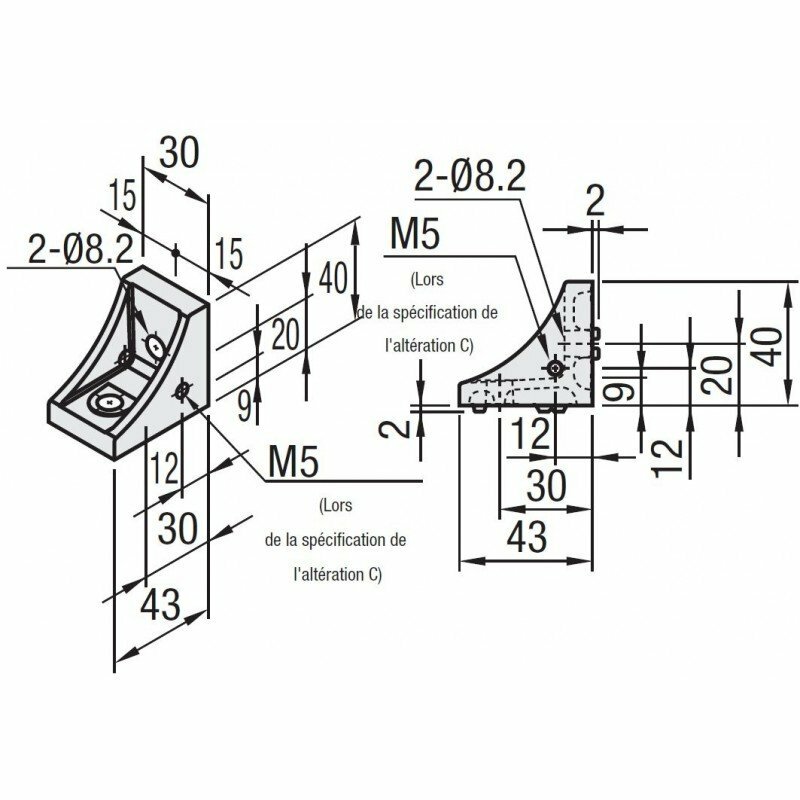 Main material EN AC-46100 Equiv. 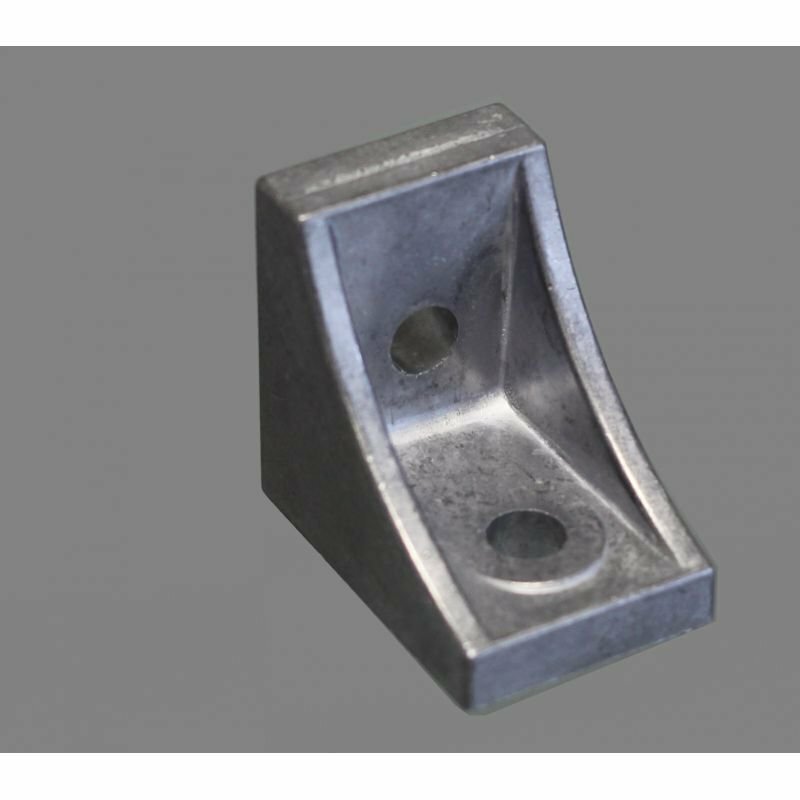 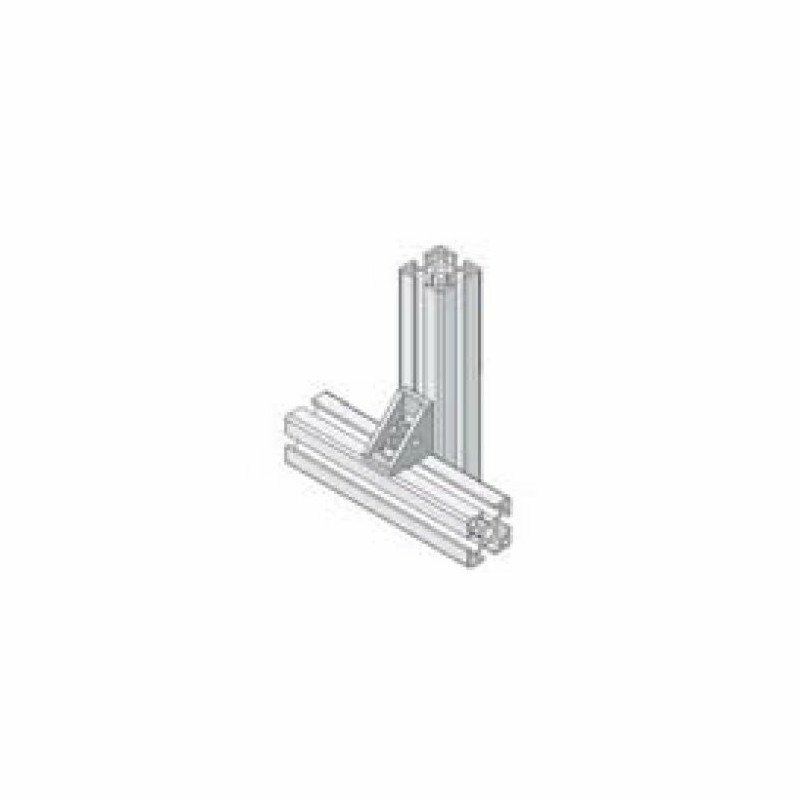 See all forum topics about "Fastening bracket for 10mm profiles – for cross fastening with fastening hole – for 40 or 80 profiles - AKOYPKY8-CX-TR"